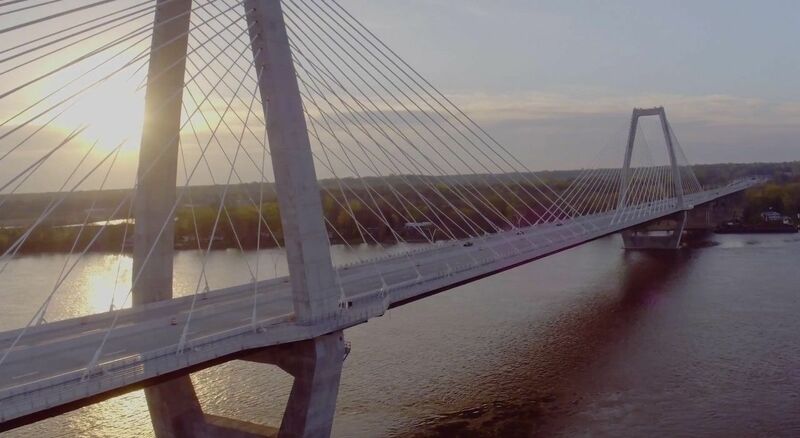 The Louisville-Southern Indiana Ohio River Bridges Project was designed to improve safety, alleviate traffic, connect highways and create economic development. The project, which achieved substantial completion in late 2016, called for building two bridges and the highways that connect them. 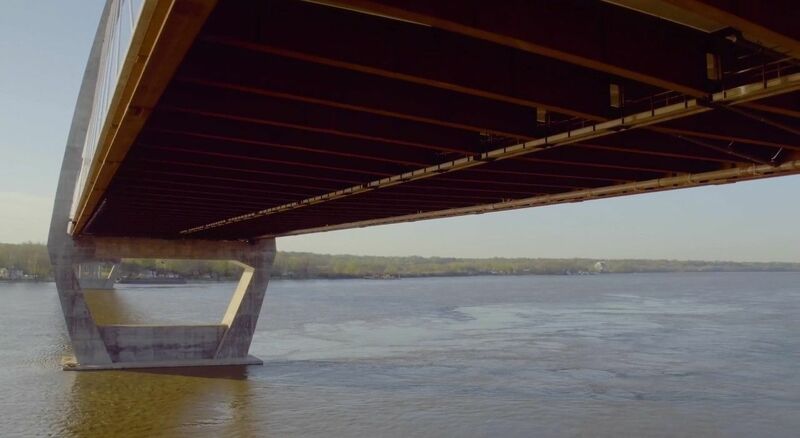 Both states worked together - Kentucky responsible for the Downtown Crossing (Lincoln Bridge) and Indiana responsible for the East End Crossing (Lewis and Clark Bridge). 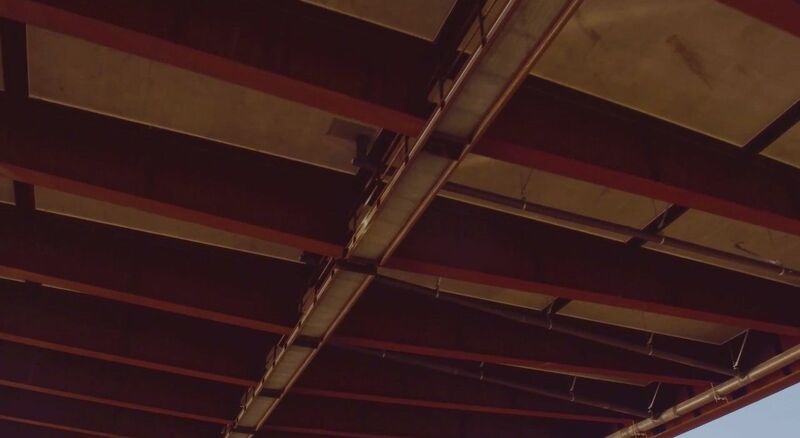 All-electronic, no-stop tolling is being used on the two new bridges as well as the refurbished Kennedy Bridge.